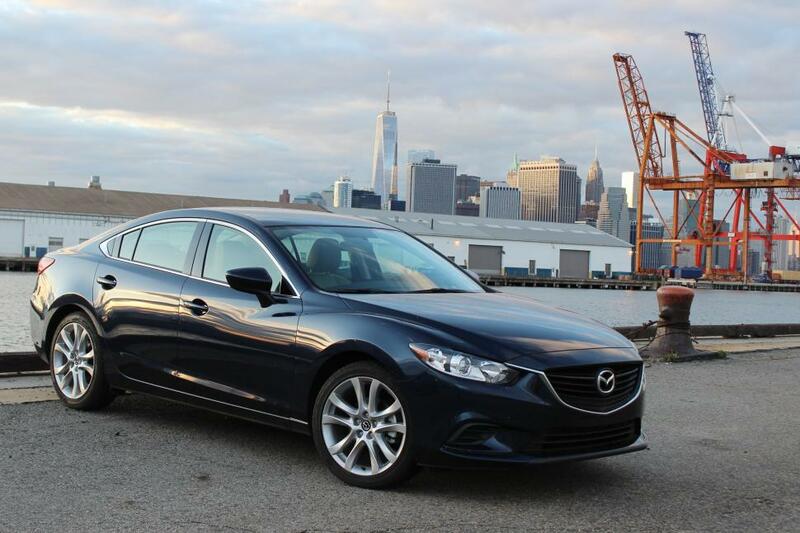 Mazda Motor Corp announced Tuesday that they will be recalling 100,000 2014/2015 Mazda6 midsize cars because of malfunctions involving the tire pressure monitoring system. According to reports, if the pressure on all four of the vehicle’s tires drop at the same time, the monitoring system will not warn the driver about the drop in pressure– something that is required by U.S. law. That’s because vehicles that are not equipped with this system could succumb to sudden tire failure, which could cause a crash. Mazda was first notified of the possible malfunction back in September; however, it has taken the company approximately two months announce the official recall. Thankfully for Mazda, there have been no injuries or death associated with the problem. This entry was posted in Culture and tagged mazda6, recall, tire monitoring system, tire pressure. Bookmark the permalink.